If you’re a busy mom or dad, you most likely have a lot of tasks to take care of around your home. 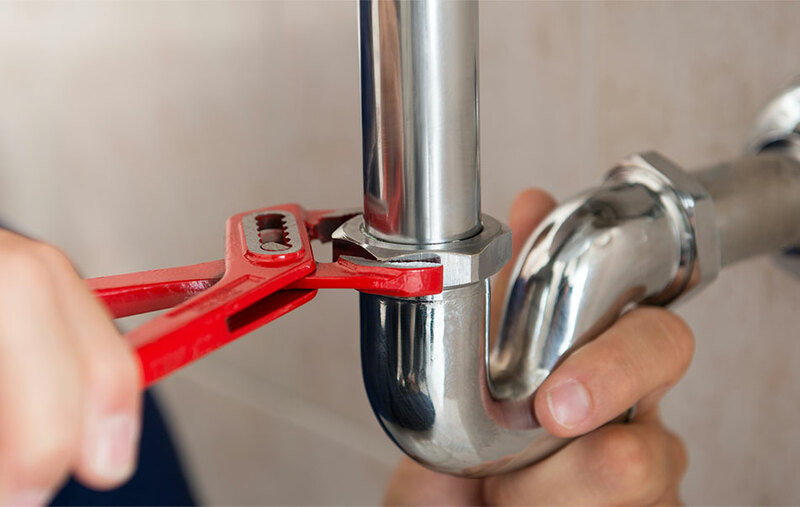 While it’s a smart idea to have the number of your local plumbing repair company saved on your phone, you should also know how to to maintain the plumbing in your home. If you can accomplish the tips in this blog post on a regular basis, then you won’t have to call your local plumber nearly as often. As you can see, you’ve probably used your toilet incorrectly and have flushed quite a few of the above items down your toilet. The best thing you can do is to put a garbage can in your bathroom. Then the next time you’re about to flush something down the toilet, put into your bathroom garbage can instead. Keep hair out of your bathroom sink. The easiest way to do that is that is to install a hair catcher in your sink. They are very affordable, easy to find, and a breeze to install. Do not pour cooking fat or oils down your kitchen sink. Pour a cup of baking soda and a cup of vinegar down all of your sinks every week.